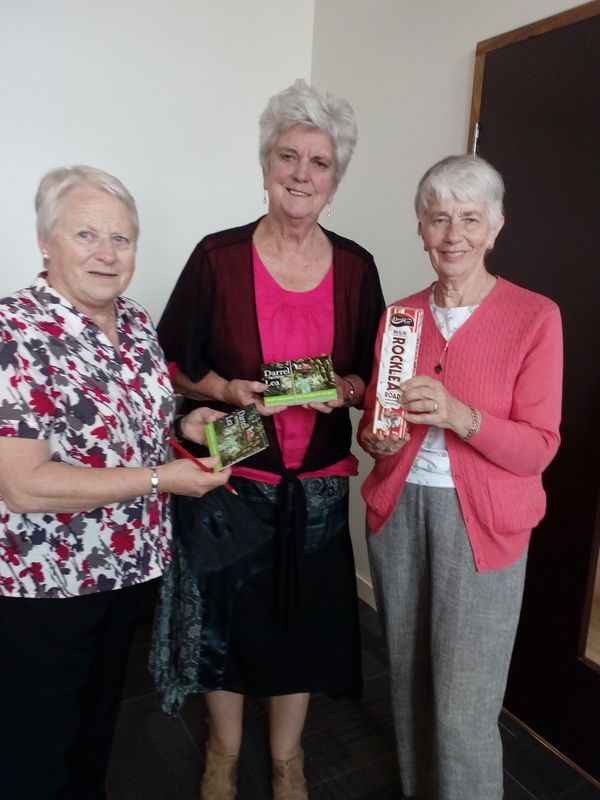 After nine years of patience and persistence which included several postcard campaigns by a coalition of groups demanding ethically produced chocolate, there has eventually been some good news! With this strategic direction now established, Darrell Lea is planning to choose a Certification Body, and finalise an implementation plan. At this stage they are endeavouring to achieve 100% sustainable cocoa procurement within the next 12 months. Members of ACRATH (Australian Catholic Religious Against Trafficking in Humans) played a part in advocating for this change. Several of their members are photographed here celebrating this breakthrough after their last meeting in Melbourne.